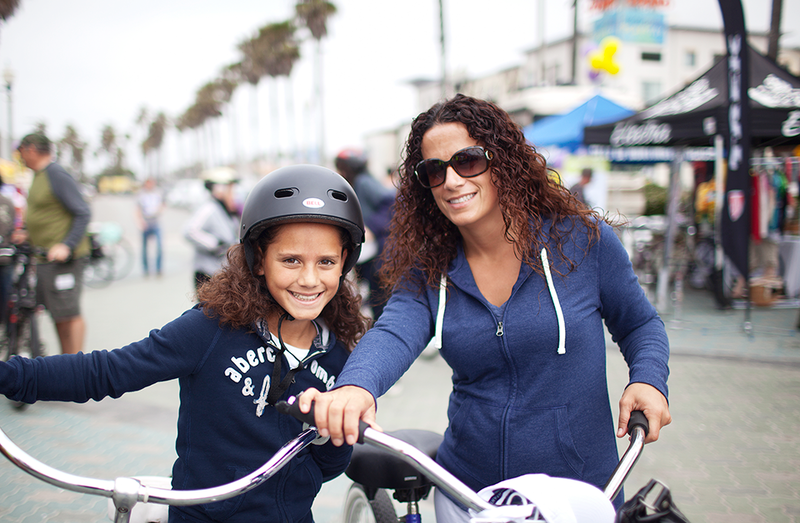 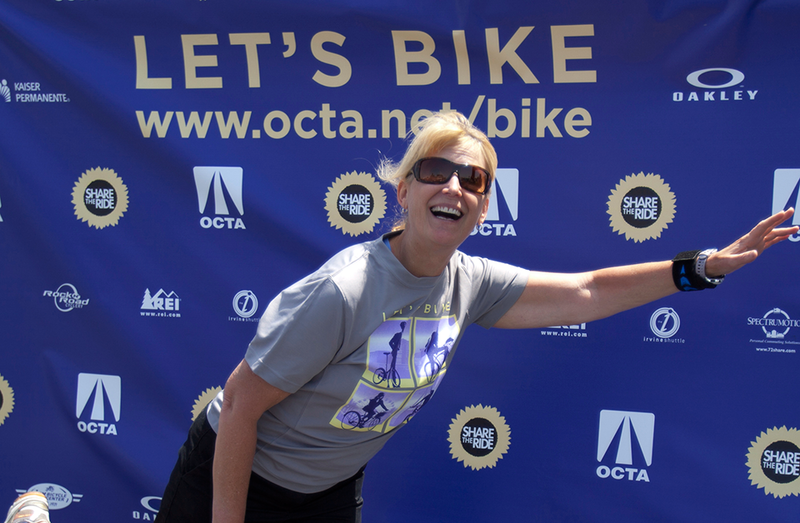 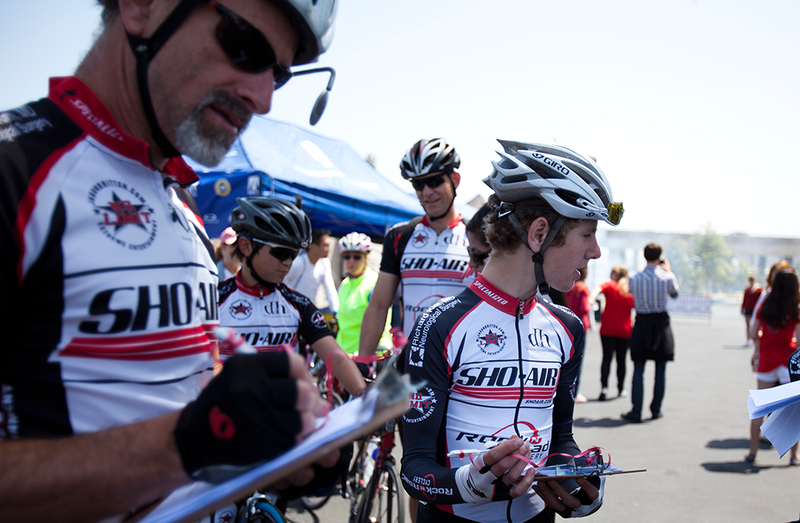 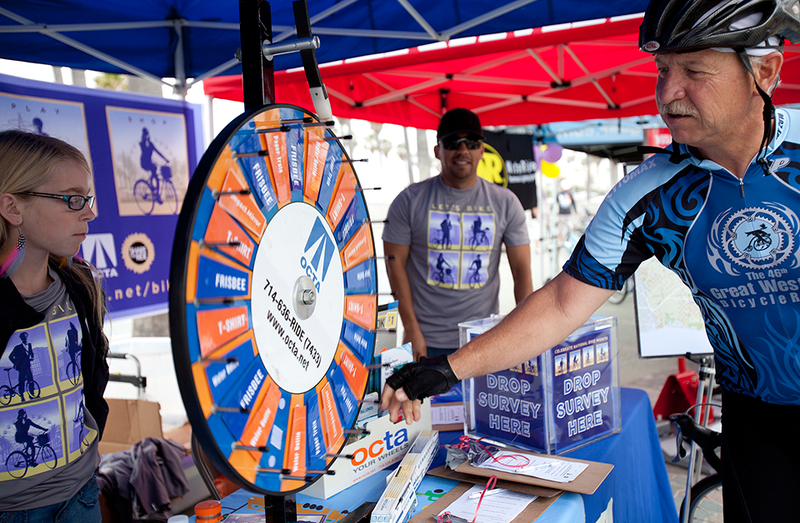 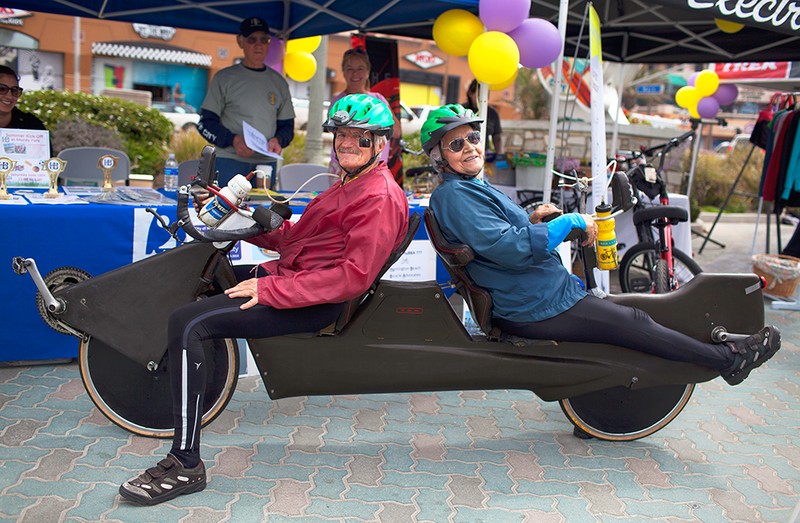 To help The Orange County Transportation Authority get people out of their cars and onto bikes, we focused on health and good times in the open air. 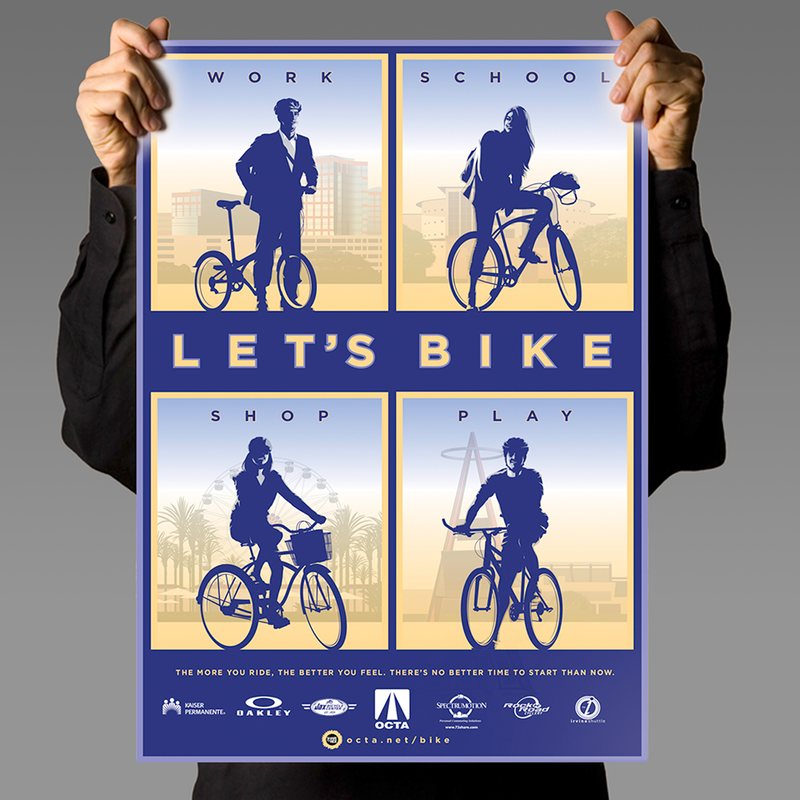 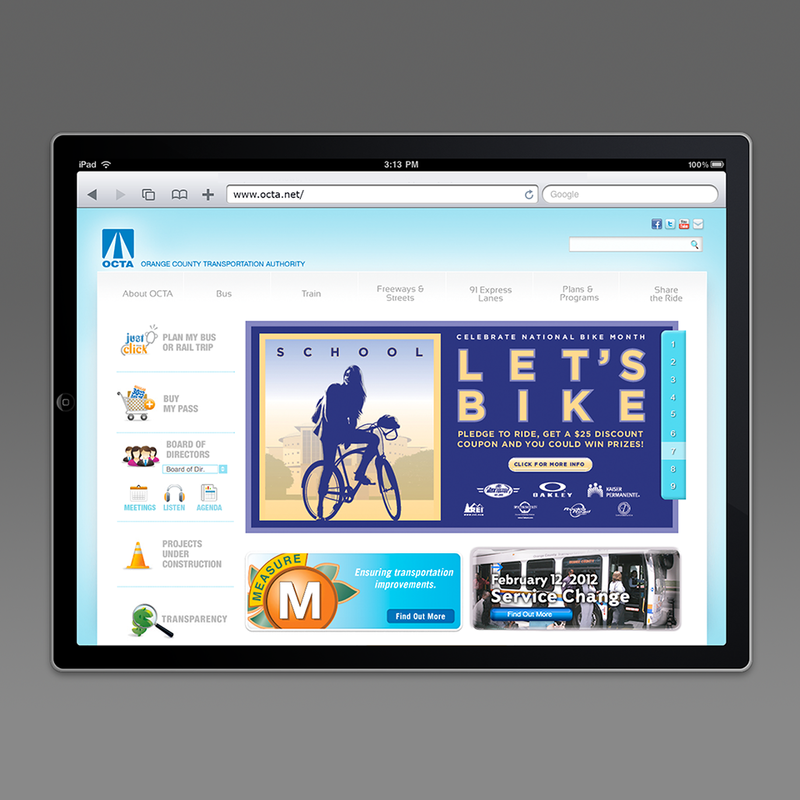 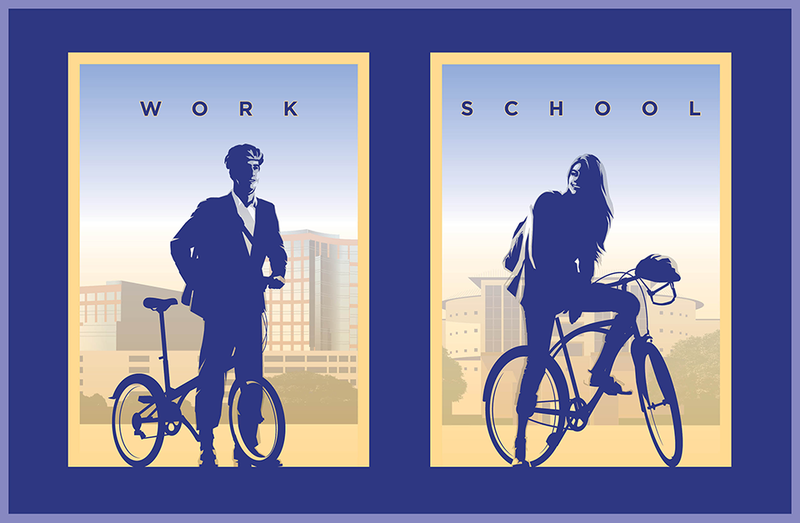 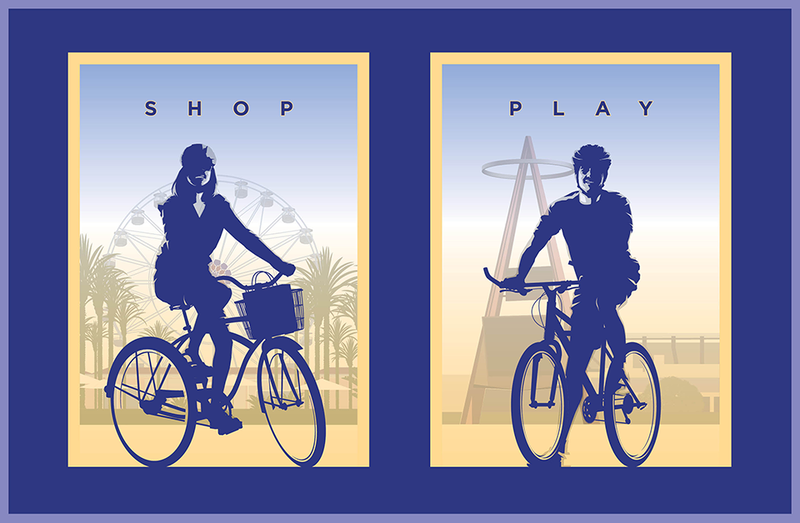 We invited people to bike everywhere, to work, to shop, to school and to play. 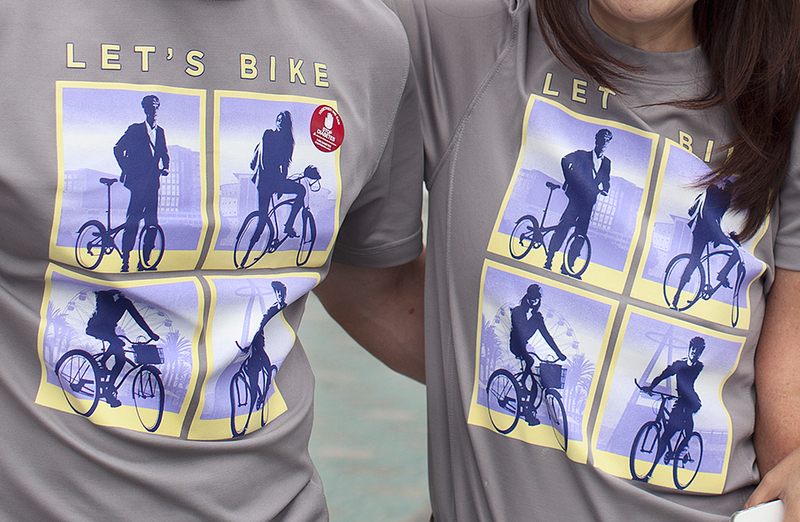 Our message was – the more you bike, the better you feel, and there’s no better time to start than now. 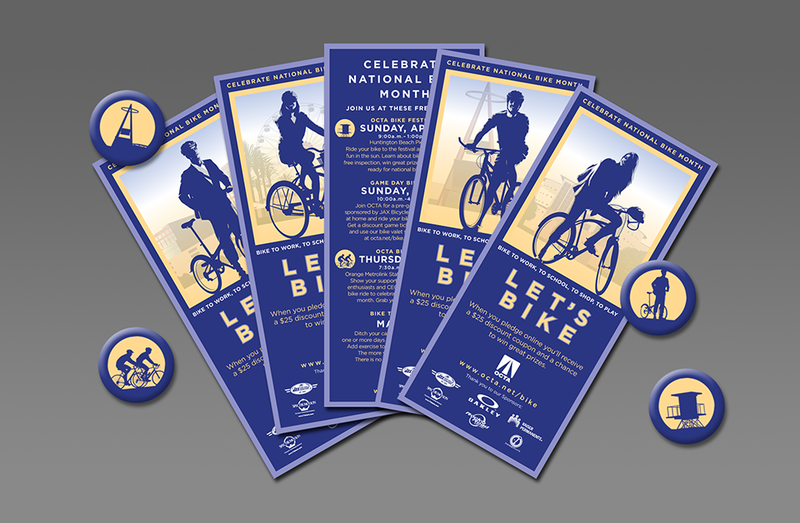 We carried that theme on posters, brochures, on line, on busses and in events throughout Orange County.